British diver Jack Laugher has been named the 2018 Male European Diver of the Year at the European Aquatics Federation (LEN) Awards. 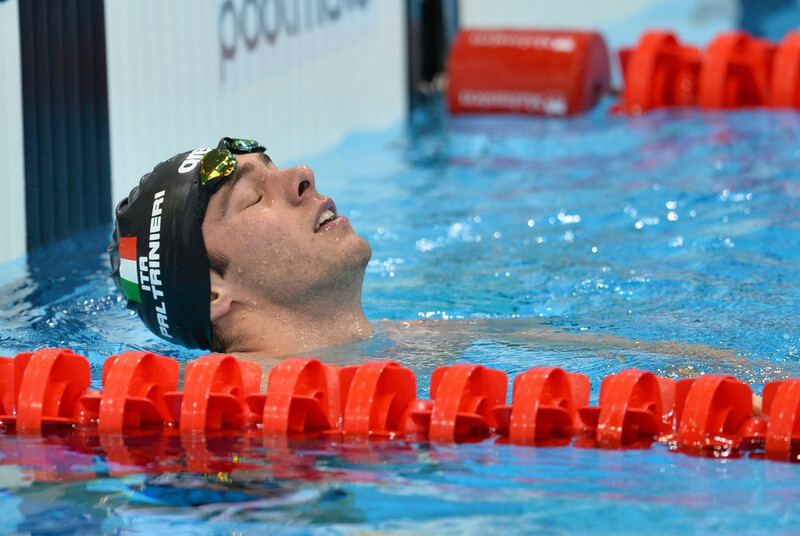 Britain saved the best for last today as the European Aquatics Championships concluded here with two home medley relay successes in front of a raucous home crowd. Hungary’s Katinka Hosszú reasserted her dominance of the women’s 200 metres individual medley by clinching her fourth straight European Aquatics Championships title in the event but was beaten in the 100m backstroke by familiar foe Mie Østergaard Nielsen of Denmark here tonight. 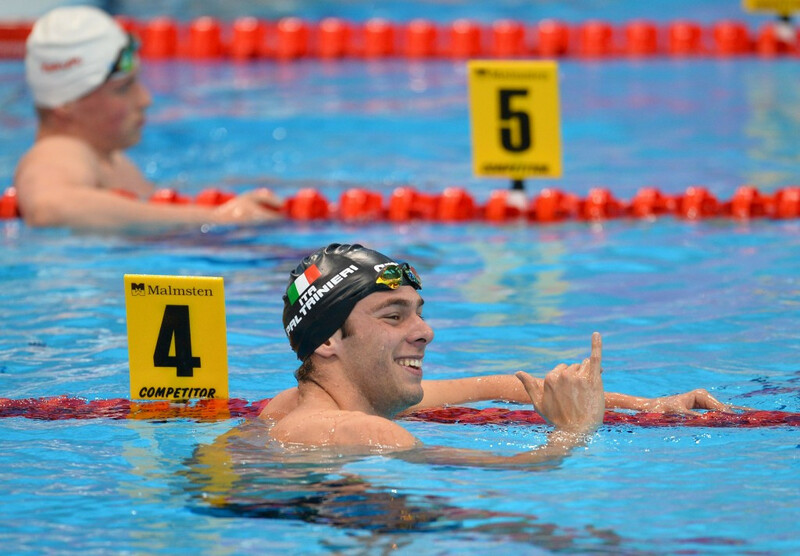 Italy’s Gregorio Paltrinieri swam the second-fastest men’s 1,500 metres time in history to secure European Aquatics Championships gold on a night where world champion James Guy of Britain was forced to settle for bronze in his preferred 200m freestyle event here. Great Britain’s Tom Daley claimed his third continental 10 metres platform title here today as the diving events at the European Aquatics Championships came to a close. Italy’s Tania Cagnotto claimed her 19th continental crown after successfully defending her women’s three metres springboard title here at the European Aquatics Championships today. 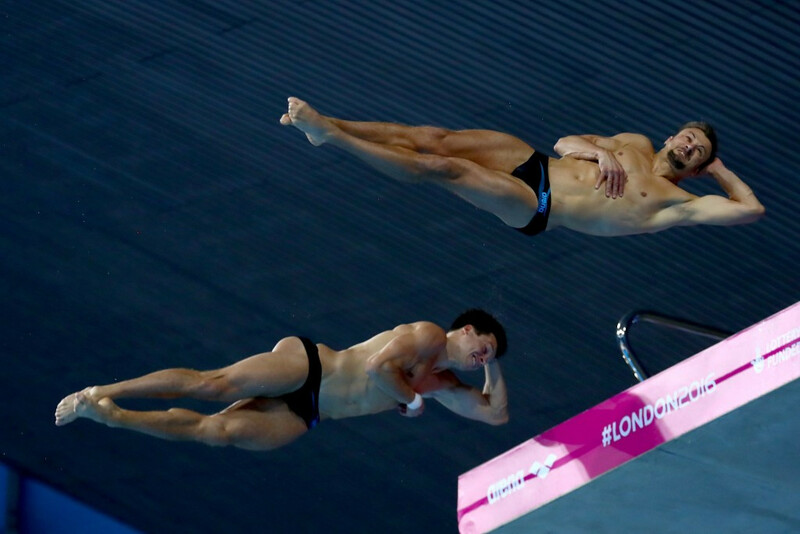 Germany’s Patrick Hausding and Sascha Klein denied the host nation gold in the men’s 10 metre synchronised platform competition at the LEN European Aquatics Championships here today, while Russia earned another three titles. Britain’s Grace Reid and Tom Daley earned the host nation’s first gold medal of the LEN European Aquatics Championships after triumphing in the mixed three metre synchronised springboard event here today. Ukraine’s Illya Kvasha claimed the sixth LEN European Aquatics Championships men’s one metre springboard title of his career after producing a dominant performance here today. 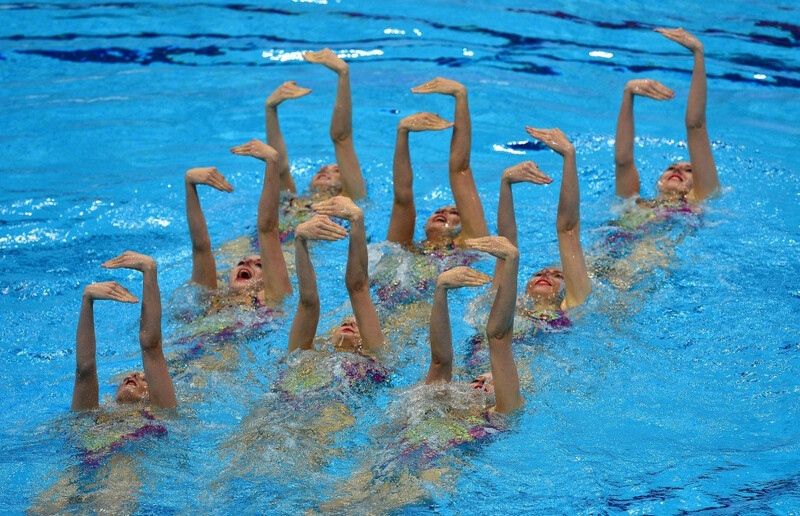 Russia celebrated double gold on the opening day of the LEN European Aquatics Championships, after success in the team diving and synchronised swimming team technical events here today. 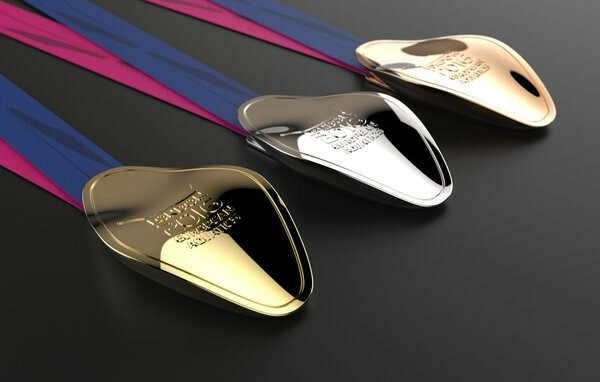 British Swimming has unveiled the medal designs for this year’s LEN European Aquatics Championships, due to take place at the Aquatics Centre on the Queen Elizabeth Olympic Park in London next month.